IMC MMA from 97 Display on Vimeo. IMC Liverpool's Brazilian Jiu Jitsu classes are taught by skilled and certified instructors taht teach our students the basic up to expert level Jiu Jitsu techniques as they become excellent martial artists and conquer their fitness and martial arts goals. Brazilian Jiu Jitsu is an essential part of any self-defence or full contact fighting system. 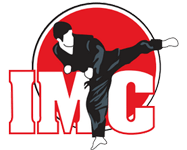 At IMC Liverpool, our students learn how to control an opponent by using basic body control and leverage to dominate your opponent. Get The Highest Quality Self Defence & Jiu Jitsu Training In Liverpool! 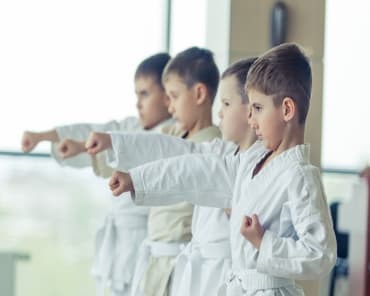 Our instructors are also proficient in Judo and Submission Wrestling giving our students an added advantage in training and competition. We schedule our Brazilian Jiu Jitsu classes to run before our Thai Kickboxing classes to compliment those who are cross training for MMA. Learn To Tie Your Opponent Into A Pretzel! Get Started Today! The knowledge and confidence you'll gain from BJJ training are unbelievable. Find out more by filling out the short form on this page and receive all the information you need to get started! The staff at Busby IMC are professional and friendly. 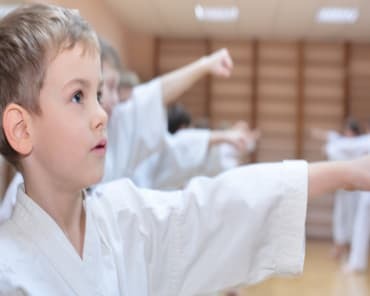 Our daughter loves her classes and constantly talks about karate to all her friends and family. She recently achieved her first yellow belt and I think this is a day we will remember for a long time. Very special. We especially love the leadership programs they offer to students. The instructors are very talented and clearly have a love for the sport they teach and they inspire this in their students. I travelled to IMC liverpool with my club in prep for a tournament, from the moment you walk in the door You are greeted so warmly by every person an instructor, it was an absolute pleasure to work an be apart of the experience and will deffiantly be back in the future. Thank you to everyone at IMC liverpool for welcoming us into your family.